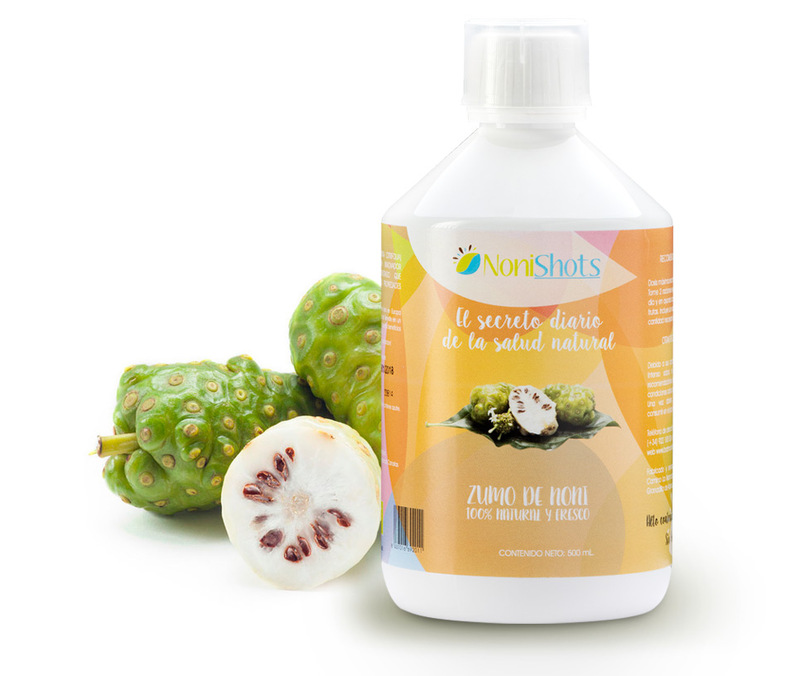 The Morinda Citrifolia, from which the fruit of noni is born, is a plant native to Indonesia, where it grows wild in volcanic terraces near the sea. 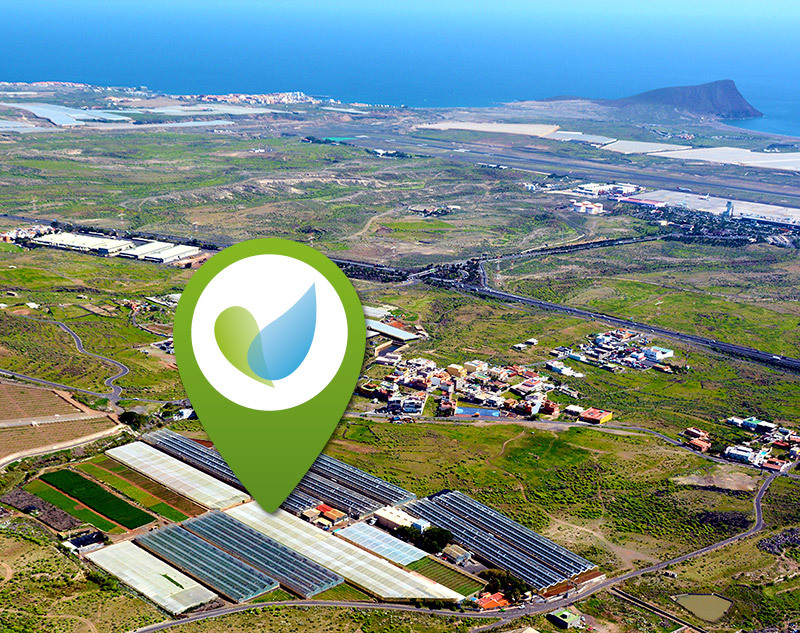 With a temperate climate and high environmental humidity, the Morinda grows, blooms and bears throughout the year. 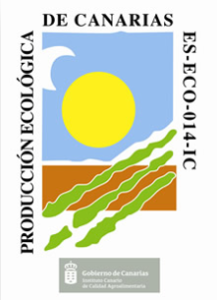 In Brahmavitta we have found in the south of Tenerife the ideal conditions to cultivate noni in an ecological and sustainable way. 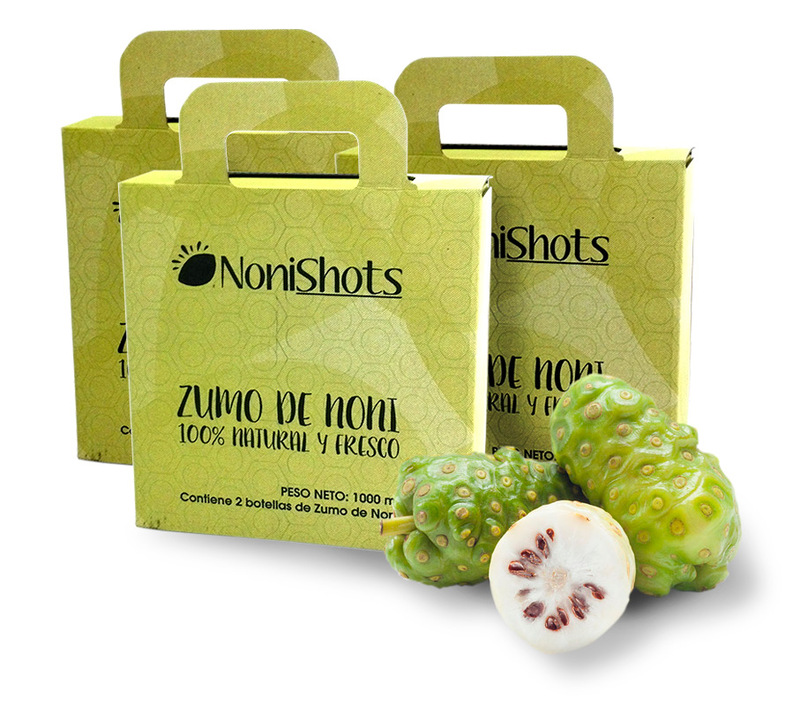 The volcanic substrate and climatic conditions favor the maturation of a noni of the highest quality. 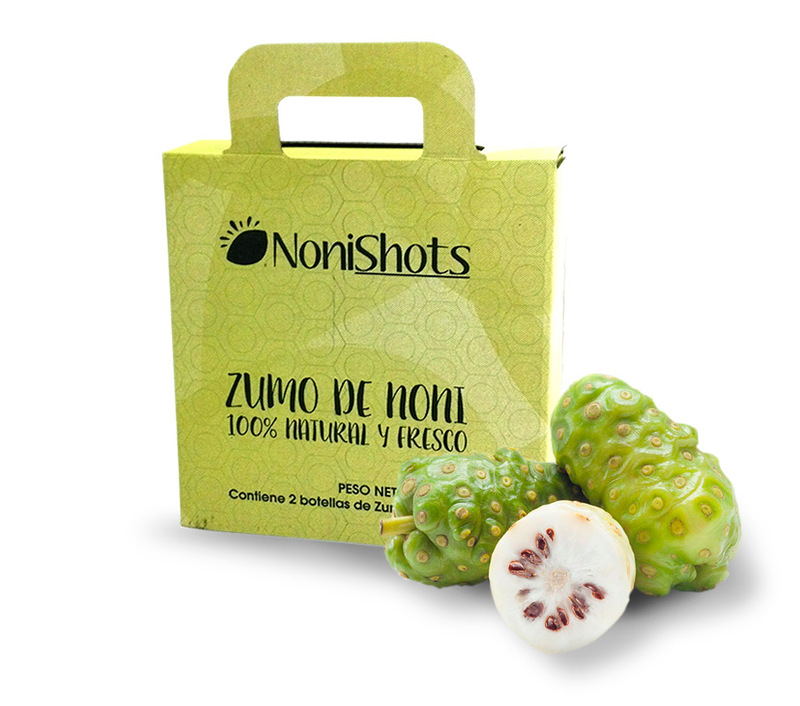 As we produce the juice in the same farm where it is grown, we can offer you a pure noni juice, ecological and with all the nutrients and vitamins that noni provides in nature. Your health is our greatest commitment. 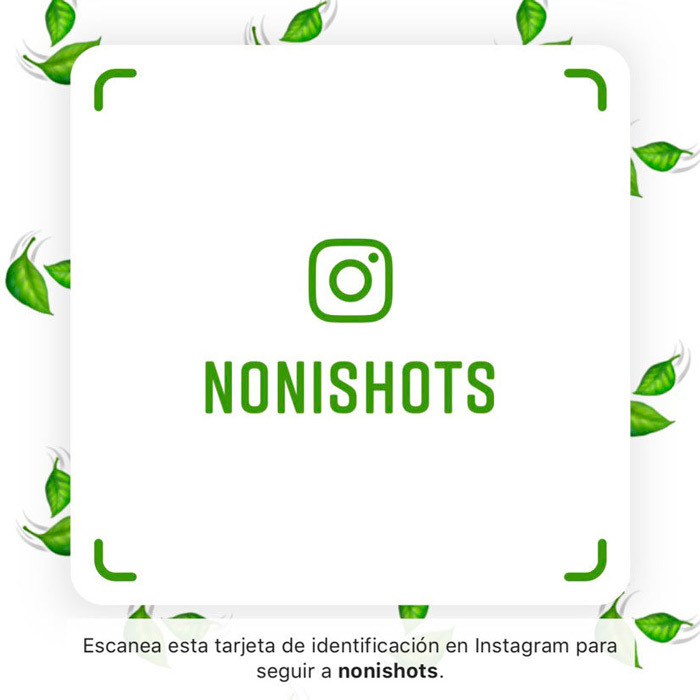 Respect for the environment is fundamental for us, so we decided to grow our noni in a 100% ecological way, without pesticides or artificial chemicals that affect the fruit, environment or your health. In Brahmavitta we are constantly innovating to get the best noni with zero environmental impact.